Bitcoin Press Release: Cryptaur has signed a partnership agreement with renowned companies ProximaX and NEM following the first public demonstration of their new gaming platform, X-Game, in Dubai. DUBAI, UAE, November 5rd, 2018 — Cryptaur, a decentralized ecosystem for P2P services, has signed a partnership with ProximaX and NEM following the first public demonstration of X-Game at GITEX Future Stars 2018 , held in Dubai on October 14th – 17th. 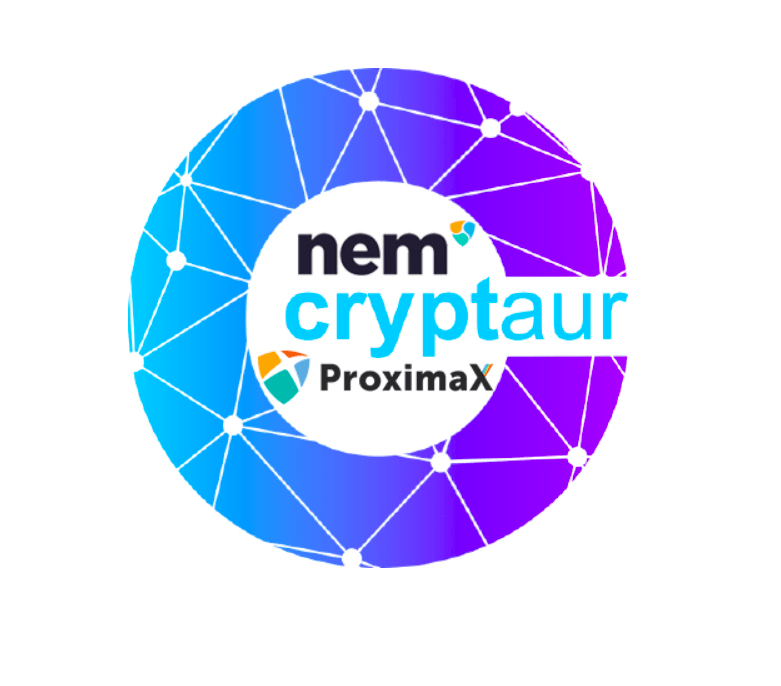 The cooperation agreement will support Cryptaur promotion and localization in new regions which NEM and ProximaX are present in. ProximaX will be used within X-Game to host the ePassports of all users and to store the data of game characters and their elements. NEM, on the other hand, is used as a decentralized registry for Cryptaur users. ProximaX. For Cryptaur, the partnership comes at a time of exciting developments, having recently been recognized as an industry leader by the likes of CNN, Global Coin Report and ABM Crypto, and with the launch of various new platform extensions such as Lifewise and X-Game . X-Game is an innovative blockchain-based game that implements a unique P2E (Play-to-Earn) concept to reward users for their time and efforts. Users can earn Cryptaur’s native token, CPT, within the game which can then be withdrawn as CPT or fiat. X-Game aims to reinvent the gaming industry by rewarding users rather than relying on hidden P2W (Pay-to-Win) models that currently dominate the gaming sphere. charge users to play the game but rather rely on in-game advertisements and sales. These sales could include upgrades, special abilities, additional lives and special items. The popularity of F2P games is limited. F2P games are not truly free to play and instead rely on P2W (Pay-to-Win) purchases to ensure in-game success. Players spent $22 billion on in-game purchases in 2015 with this figure expected to reach $32 billion per year by 2020. Despite the popularity of this industry, users are unable to convert these earnings back into real money. throughout the year. X-Game follows the successful launch of credit cards by Fintech United Group in June earlier this year, and the launch of automatic KYC at Fintech United Group in August.